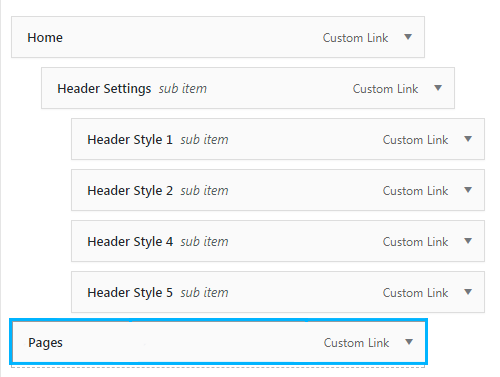 From this tutorial you’ll learn how to add custom menu separator to your WordPress admin menu. First of all, let’s log in to WordPress Dashboard. 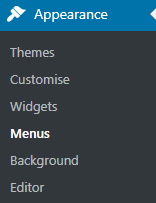 Navigate to Appearance > Menus tab in the left column of the Dashboard to access menus settings. Now you need to remove the previous parent menu item. 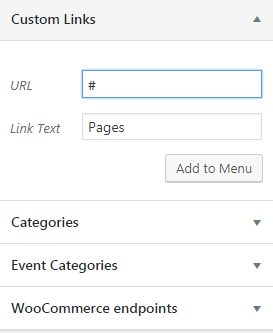 In the Custom links block add a new menu item with the same name. Add # hash symbol. 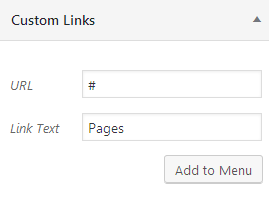 Add # hash symbol into the link field to create a non-clickable menu item. 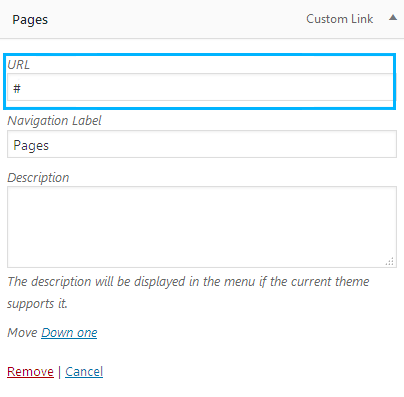 Click on Add to Menu button to add the non-clickable item (separator) to your existing menu. Click on Save Menu button to save the changes. This tutorial is based on Restaurant WordPress theme.